Affordable, Reliable & Professional Roofing Services in Taunton, Somerset, Devon & Surrounding Areas. Give us a call today on: 01823 475317 or 0800 959 6304 to discuss your exact requirements. 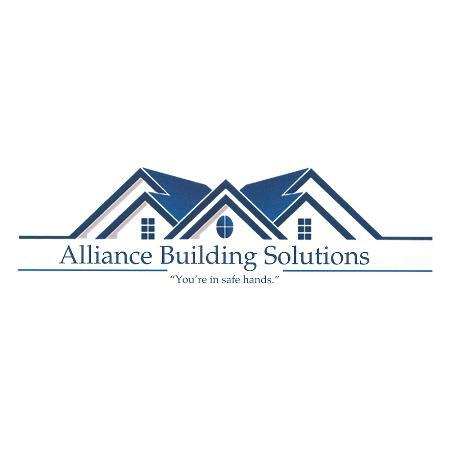 Alliance Building Solutions provide affordable, reliable and professional roof services in Taunton, Somerset. Even if your roof appears overcome by algae, lichen and moss and has suffered the damaging effects of many seasons of rain, snow, sleet and sunlight, or appears that is showing signs that even repair is not an option, we can help. Our professional team will carry out a meticulous survey and provide you with a range of options from repair, renovation and if necessary a full roof replacement with a long lasting guarantee. Regardless of the work we carry out, we will leave your roof looking beautiful, your home secure and increased value to your property. We’re proud of the excellent roof services we provide in Taunton, Somerset and Devon. As well as many satisfied customer testimonials you can find on our site, you’ll be glad to know that we carry out all of our work under the new British Roofing Standards. So you can be safe in the knowledge that the work we carry out on your home will leave you fully protected. In the unlikely event that you need a completely new roof, we are here to help. Our team will carry out a full survey and advise on the best possible roof for your home and environment. Conservatory slate roofing has become popular and desirable for its durability and appearance over the years. We supply leading tiled conservatory roofs from TapcoSlate which are a first class product. If you’re thinking of having your roof fitted with new fascia, bargeboard or guttering, the first step is for our team to gather all the details so you can make an informed decision based on our suggestions.